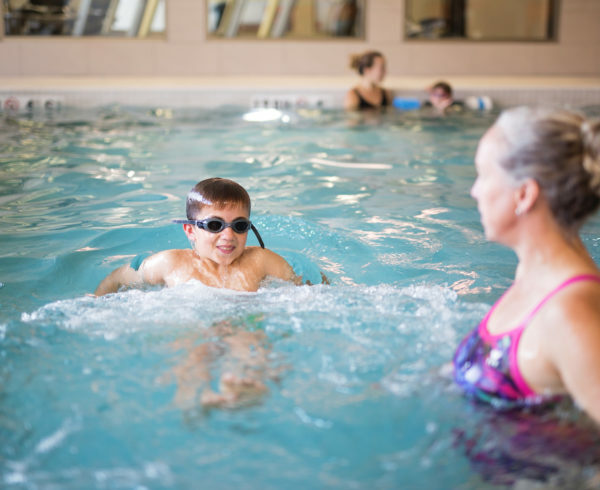 One of the biggest myths around swim lessons is that only a professional can teach your child how to swim. Just like parents have come to depend on the school system to educate their children in academics, they have also come to depend on our city pools to teach their child to swim. While the city (or town you are from) would like you to believe that your child must complete ALL ten of their Swim Levels, and that these courses MUST be taught by a trained instructor, the truth is that this is simply NOT true. 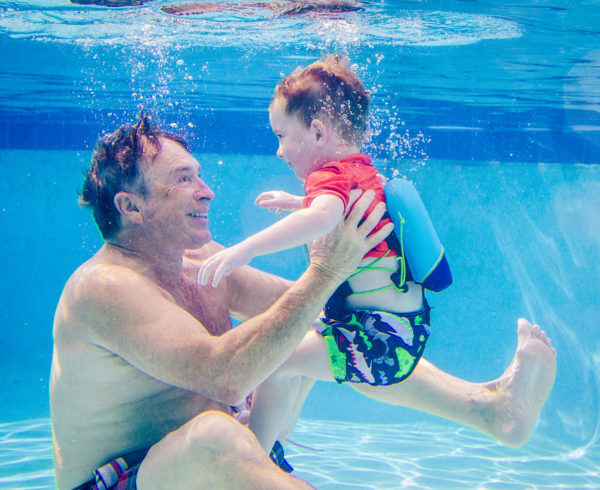 While this myth definitely helps propel business to swim schools, we think it is important that every parent know that swim lessons are not the only way children learn how to swim. Their parents model swimming and it becomes “just something the family does.” Parents play in the water with their kids and without the child realizing it they are learning and practicing fundamental swim skills. Their parents educate themselves on how to teach them swim basics and learn how to support their child through the process of learning. Hint: This has a lot to do with building trust! 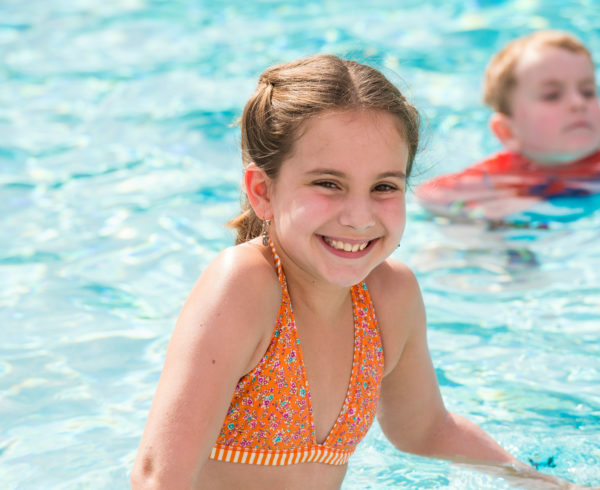 The child takes some formal swim instruction and has plenty of opportunity to practice their skills in a safe, supervised environment (pool, lake, bathtub). They “play around” in water where they can touch and simply through experimentation figure out how to put their face in, blow bubbles and eventually swim (under close supervision of course). For some children, just having the opportunity to play around in the water and model what they see others doing is enough for them to figure out how to swim, but for many this is not enough! These are the kids we love to see in our lessons – the kids that just need a little help. As well, there are parents that recognize that teaching their child to swim is not their best option. It might be because they do not feel confident in their ability to support their child because of the responsibility or their own fear of the water. In these cases, parents will choose to bring their child to us. 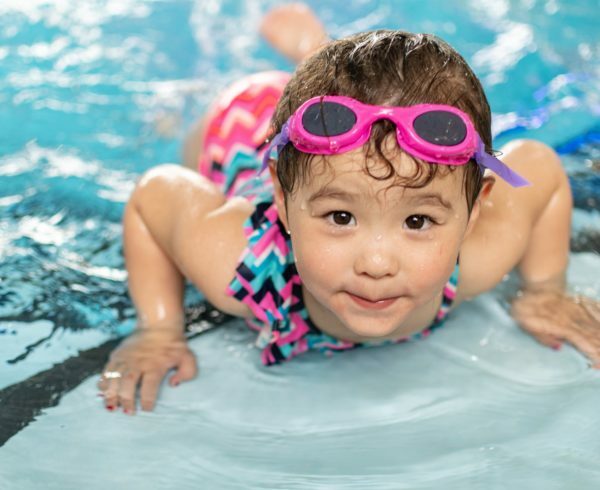 As swim professionals, they trust that we know how to support their child and help them reach the milestones that will help them learn to swim. 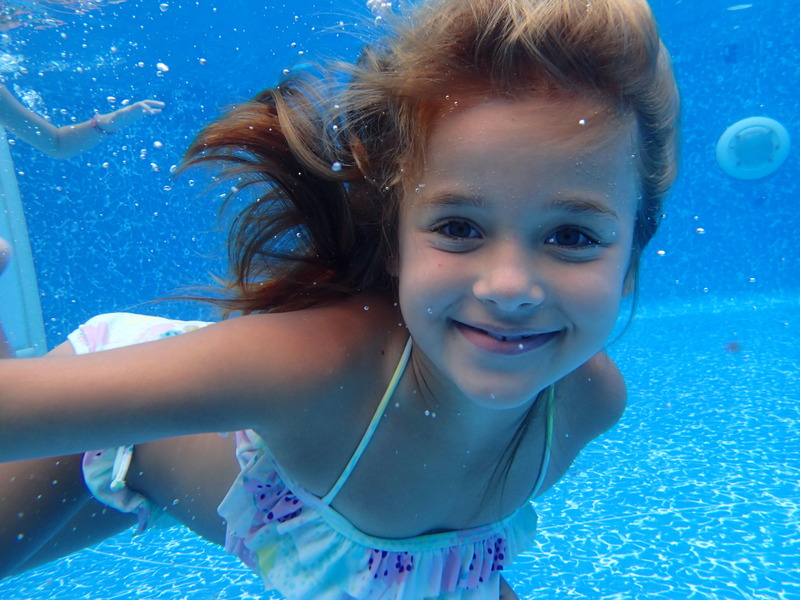 Do you have a sure fire way for parents to teach (or support) their child to swim? We’d love to hear it! Please leave a comment below.